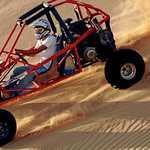 You can experience the real adventure, If the quad bike safari in Dubai is for adventure lovers then dune buggies aren't far behind in the list of must-do activities for adventurous people. 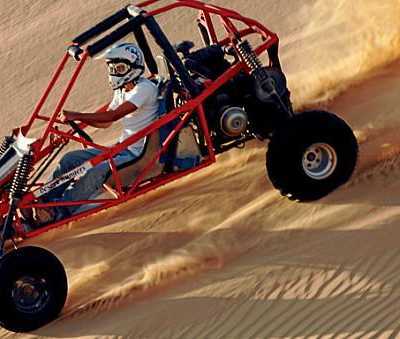 Dune Buggy Safaris in Dubai is a new version of off-road exploration. 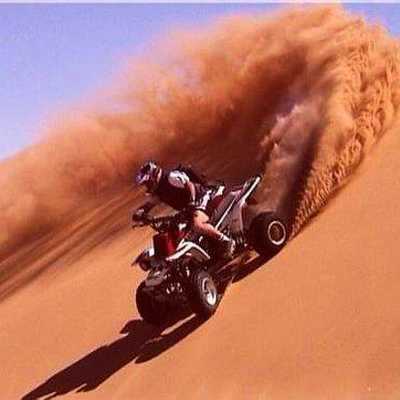 Feel the adrenaline rush as the guide leads you through the challenging sand dunes during this desert safari experience. Driving in the desert made easy with our guide assisting and leading the way in the desert with complete safety in priority. 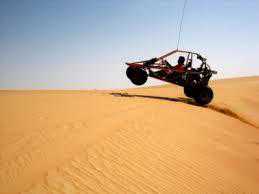 You can drive, dune bashing, control and explore your inner talent to fulfill your dreams in reality. 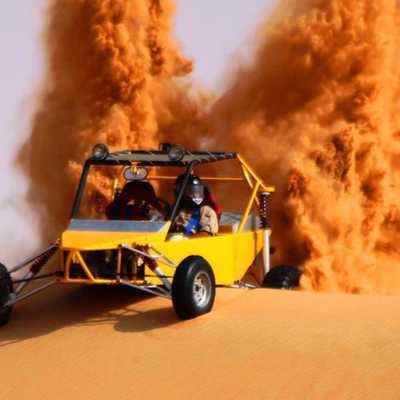 Get ready to experience your dreams in reality, After the pickup, we head towards the desert for the Dune Buggy safari. Upon reaching, the leader will be giving a short briefing about desert driving. Convoy will be guiding you to ensure your safety. This adventure last for 30 minutes. The mentioned price includes pick up and drop off along with refreshments. Booking must be done through the website. Seats are allocated as per the availability. Cancellation charges are applicable. 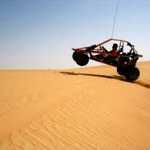 Safari Tours are conducted in English language only. Safari Tours are not recommended for guests with heart, neck and/or back problems. Special requirements can be made with additional transfer charges. There is seating for 6 guests + 1 driver. Payment can be done through the online payment system.